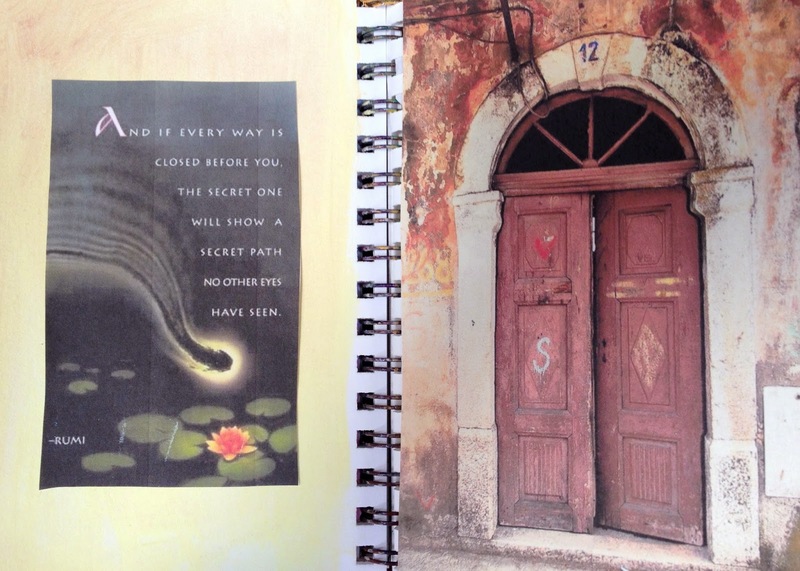 Behind the Secret Door once open…lies the mystery and "Rituals of Creativity"
In a time when the world seems to be upside down we must still be creative. Creativity is a way to see beauty in all things and to begin to understand that nothing is Separate! Vicki and I are so excited to inspire others to understand the creative process by engaging in it!